When Lisa Pack of Hermitage was diagnosed with epilepsy in 2016, she knew her life was about to change. Pack was 18 years old at the time. Pack has lived with anxiety since childhood. She had just moved to St. John’s for post-secondary studies when she was diagnosed with epilepsy, after having experienced vomiting and multiple seizures. “I was really anxious about being away from home. Starting school in St. John’s had me really, really anxious. Then I was diagnosed with epilepsy. It’s like it all happened at once. It was very intense,” Pack said. Pack lost her license for awhile after the epilepsy diagnosis. Losing her independence and having to depend on others was hard, she said. While epilepsy wasn’t something she ever thought she’d have to live with, she is grateful to her parents, Wade and Darlene, and friends who have been by her side over the years. Pack said her sister has also helped her get through many trying times. 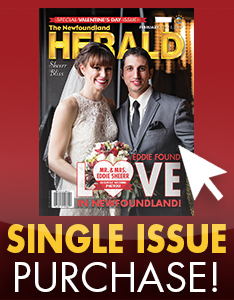 “I’ve lived with Laura ever since I moved to St. John’s. When she’d see me having a bad day she would almost drag me out of bed. She’d get me to go to get groceries with her, she signed me up for a gym membership, she signed us both up for yoga lessons. She did everything she could to get me up and going,” Pack said. Pack also credits her four-legged pooch, Sailor, for helping her get well and stay active. “Sailor came into my life at a time when I was really depressed. It was really hard for me to get out of bed. But when I got her I was forced to get up – to feed her, to walk her, to take care of her. She’s the number one reason why I’m doing as good as I am today,” she said. Gail Dempsey founded Epilepsy NL in 1983 after her child was diagnosed with epilepsy. Dempsey is Epilepsy NL’s executive director. 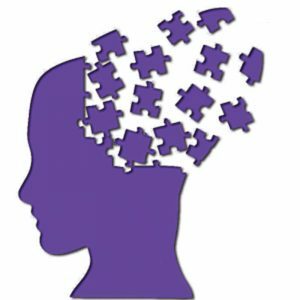 The organization offers numerous programs and services to its members and the public to raise awareness and understanding and to help those living with epilepsy. 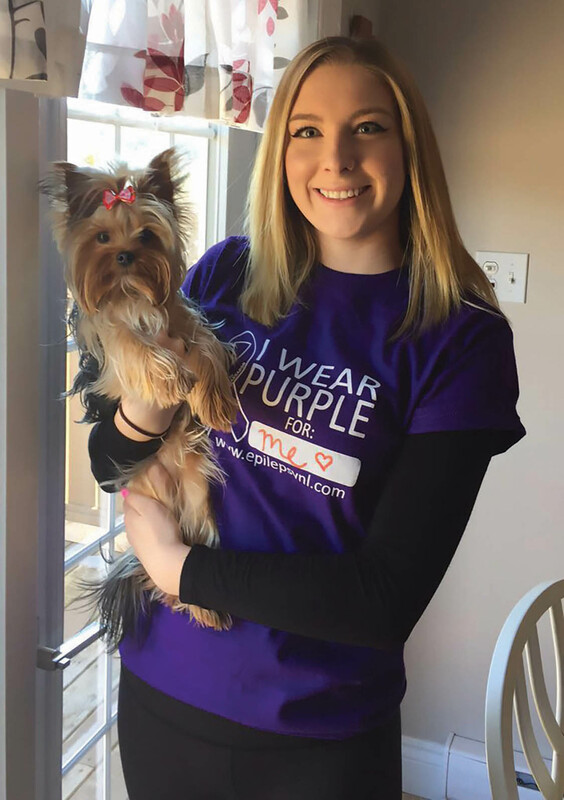 Pack said her involvement with Epilepsy NL has helped her come to terms with the diagnosis. “I didn’t know much about epilepsy. I didn’t know anybody that had it and I was ashamed that I had it,” she said of her initial diagnosis. 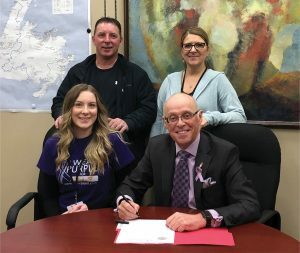 Pack is this year’s Epilepsy NL Purple Day Ambassador. On March 26, people in countries around the world wear purple and host events in support of epilepsy awareness. Pack is a student at the College of the North Atlantic. She takes her medication, lives a healthy lifestyle, and does her best to avoid stress. Pack’s advice to people newly diagnosed with epilepsy? “It almost feels like the end of the world but it’s not. Epilepsy can be controlled. You just need to figure out what triggers your seizures and try to adjust your lifestyle. But you can live a very happy, normal life with epilepsy,” she said. For more information about epilepsy visit www.epilepsynl.com.